A Loan Against Property or a Mortgage Loan is one of the easiest forms of lump sum money. 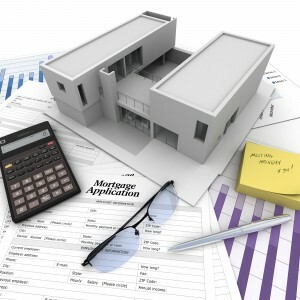 Irrespective of the purpose you require the money for, you may very easily borrow by pledging your property to a bank. Though the main reason you are borrowing such a large value is because you are short of money in the first place, your application may not get a second look if you don’t have proper income proof submitted along with it. Shweta is looking for funds to expand her business (a clothes boutique), she is looking to pledge her house (she’s currently living in) in order to get some of the funding she is looking for. When she went ahead and applied for the said loan, her income came into question. 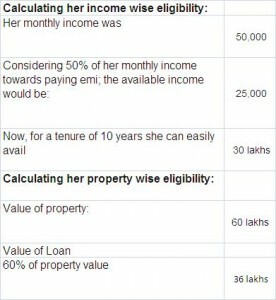 Although her property was worth 60 lakhs, and the loan amount she required was 25 lakhs; she was told that she would get that amount only if her income allowed her to be able to repay the loan of 25 lakhs. Hence, her loan for 25 lakhs will be sanctioned provided, she fulfills all the other eligibility criteria. The reason why lending institutions double check income proofs of applicants is because it is better to receive emis rather than trying to sell the pledged property as this will take inordinate amount of time and may not appreciate in value in the future. This might probably result in a loss to the bank, which is why your application will be carefully reviewed. Unless and until they are convinced of your repaying capacity, your loan might not get sanctioned. However, you can avail great deals on your mortgage loan so long as your documentation is right.